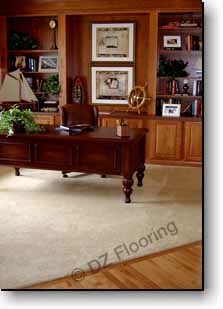 DZ Flooring has over three decades of experience in both the residential and commercial hardwood floor industry. If you are looking to redecorate or renew your home, we are the right choice. Let us help you make a difference. High quality is always our business.